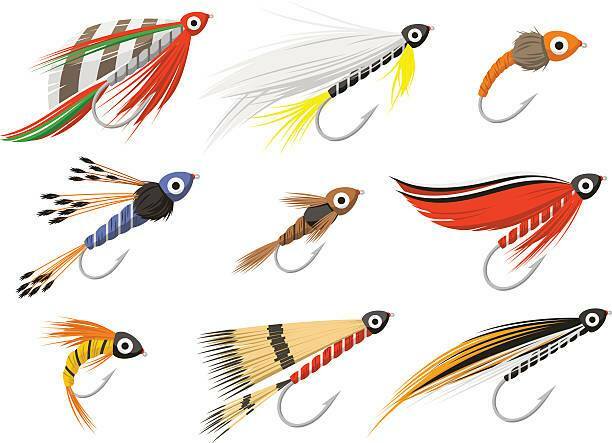 Join us on April 14th for a friendly fly tying competition open to all skill levels! Attendees are encouraged to bring their own vise. Materials will be provided at the event. Prizes for winning flies, door prizes and a silent auction at the event give you multiple opportunities to go home with some cool gear from our sponsors.